A 16-year-old is in Winnipeg hospital after a Friday the Thirteenth hunting accident. 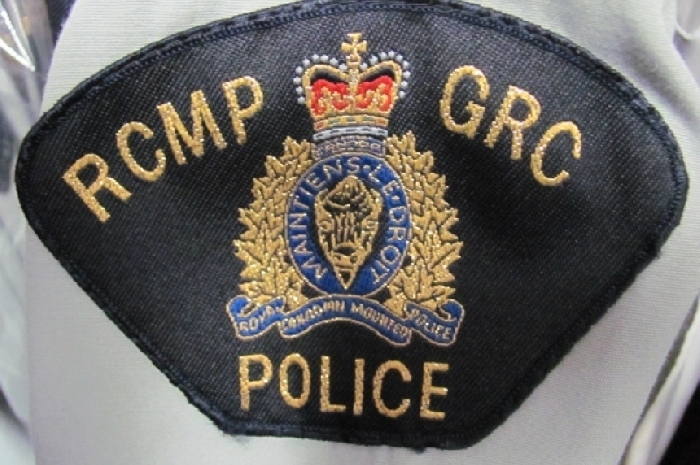 Just before 7:30 pm, Friday, Dauphin RCMP received report of a hunting incident on Highway 271, near Pulp River, Manitoba. It was reported that a male youth had been shot and injured. When police arrived on scene, the 16-year-old male victim was being treated. He was then transported to Winnipeg hospital with non-life threatening injuries. Initial investigation has shown a 67-year-old man from Duck Bay was hunting beaver when he fired toward the ground into the brush. The victim was also hunting and was on the ground in the brush when he was struck by a bullet. It appears neither was aware of the other’s presence in the area. The 67-year-old has been charged with Careless Use of a Firearm.